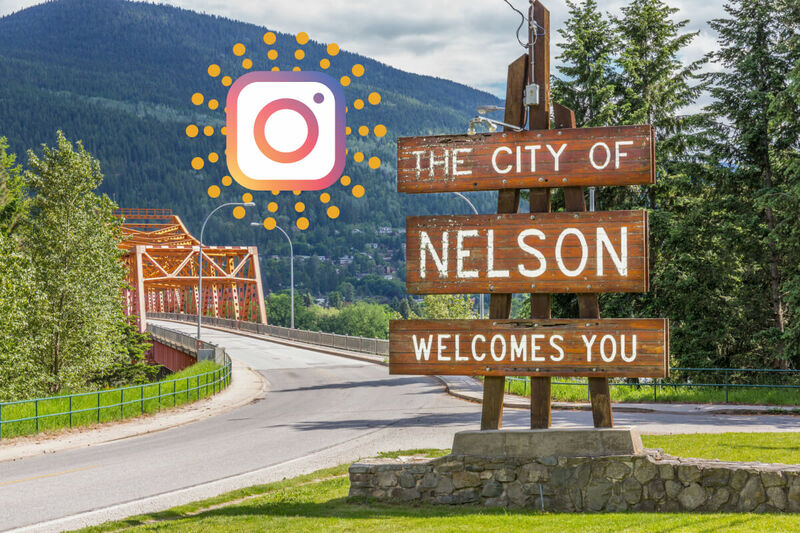 According to Tom Thomson, the Executive Director at Nelson and District Chamber of Commerce, we have more restaurants per capita in Nelson than San Francisco! 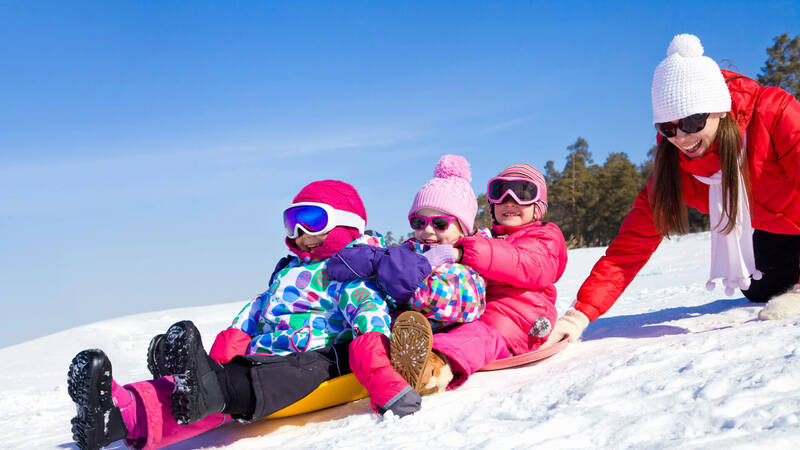 We sure enjoyed conducting our field research in bringing you this list of local restaurants that go the extra mile to accommodate for families. 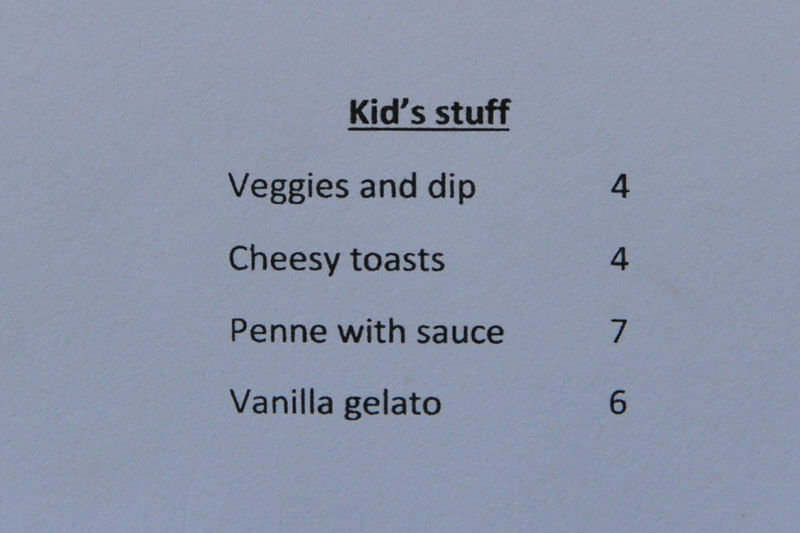 Whether you're up for a quick snack or sit-down meal, one of these options will surely suit you and your littles. 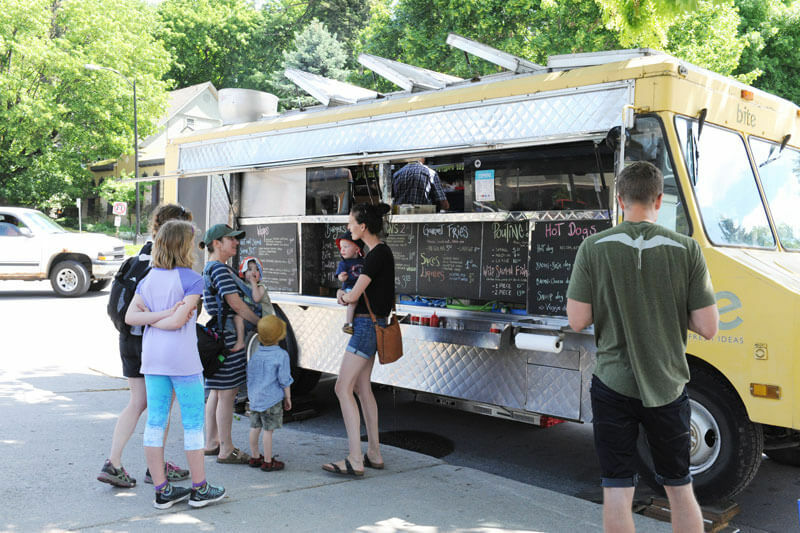 By all means, this is not an exhaustive list, so if you're thinking of another restaurant that should be listed here, let us know in the comments, or send us your recommendations at hello@nelsonkids.ca. 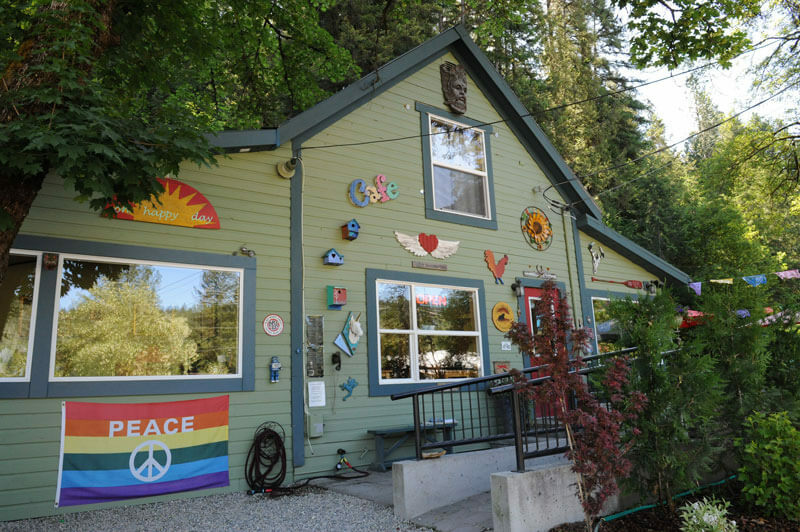 This sweet little spot has ample seating inside and out and has a distinctive cafeteria style. 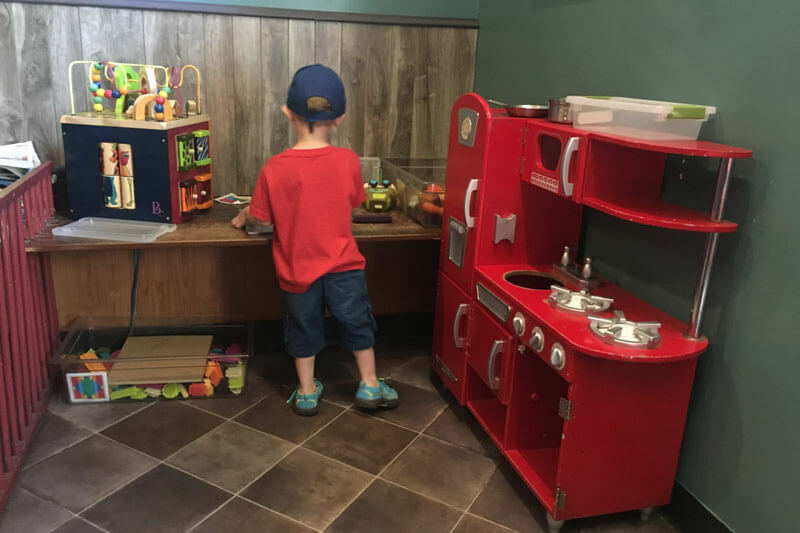 We love coming here for the fantastic play area, and the extremely affordable $4.99 breakfast special and delicious coffee. 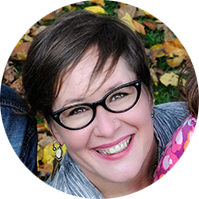 You can actually still drink your coffee hot because your kids are playing nicely in the play area, and you aren’t chasing after them or trying to distract them so you can just finish your darn breakfast. 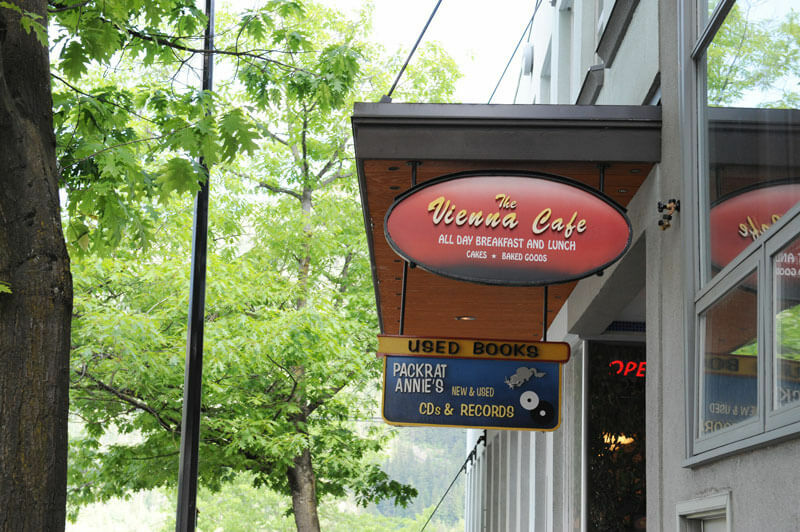 The Vienna Café is a staple here in Nelson with quite a few vocal fans. 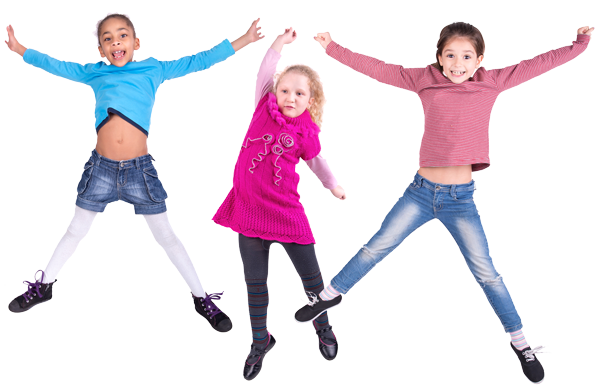 We like the casual atmosphere, friendly staff and kids’ spatzle. 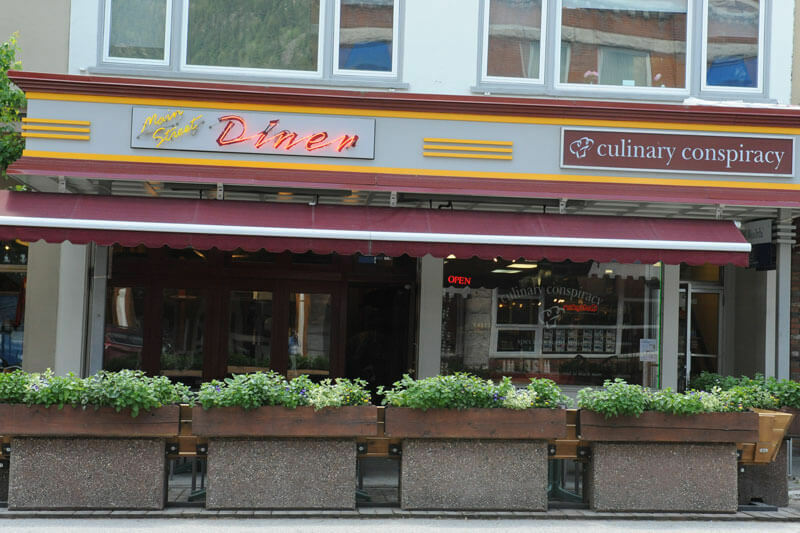 The Main Street Diner is a classic diner with choices to please everyone. 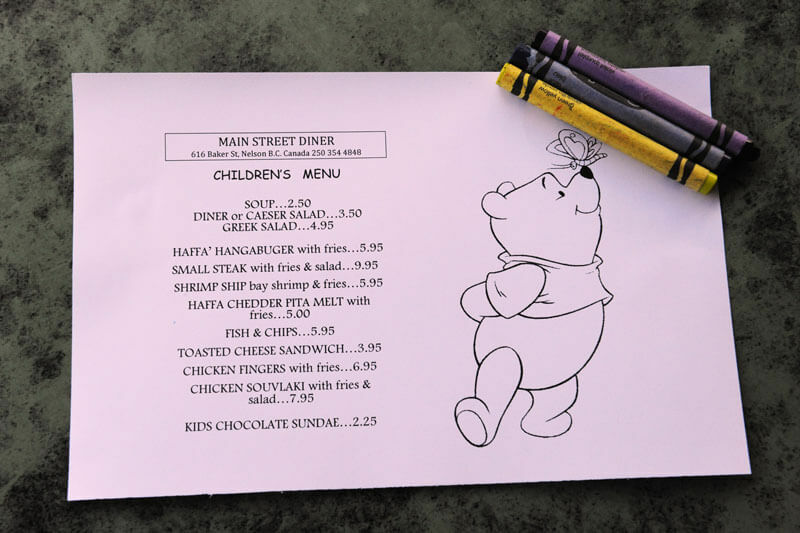 The kids menu features a rotating cast of cartoon characters for your kids to colour. 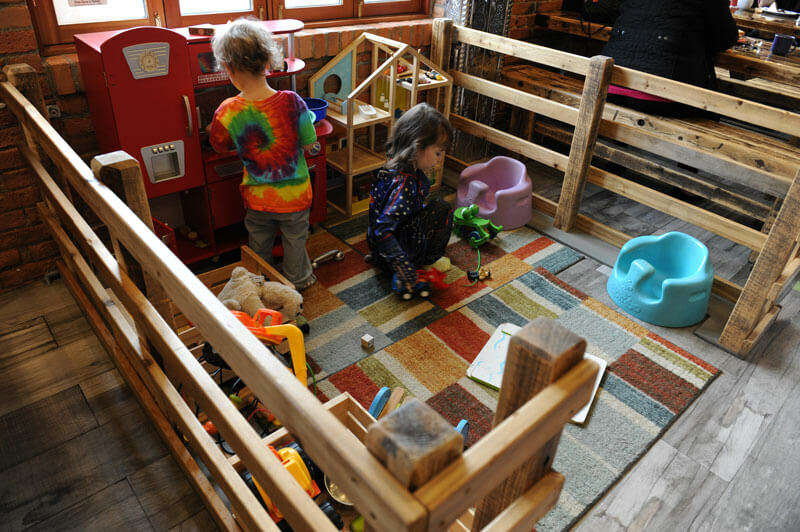 Plus, the restaurant is right on Baker Street so if your little one needs to take a break from sitting, you can take turns with your family members walking them up and down Nelson’s eclectic main street. 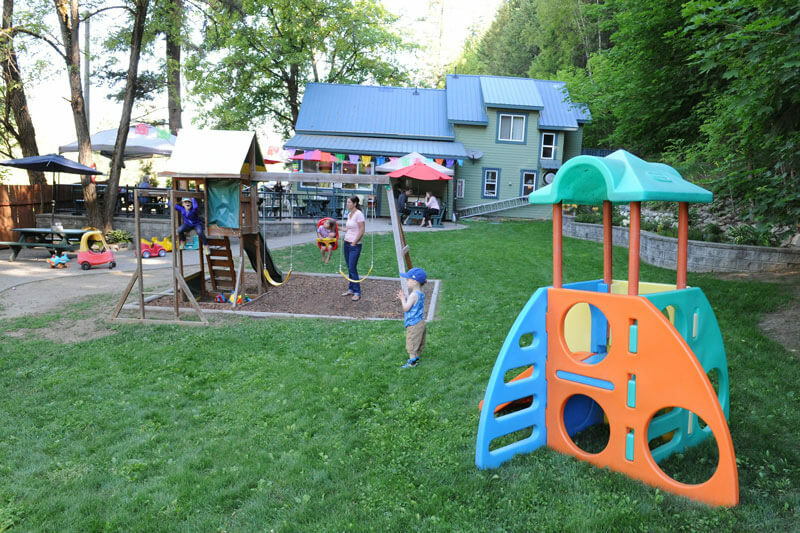 Our kids love the chicken burrito and the play area; we love the excellent authentic Mexican food and patio. While the patio is lovely, if we actually want to finish our meal and have a conversation, we’ll be sitting in the back next to the mini play kitchen. 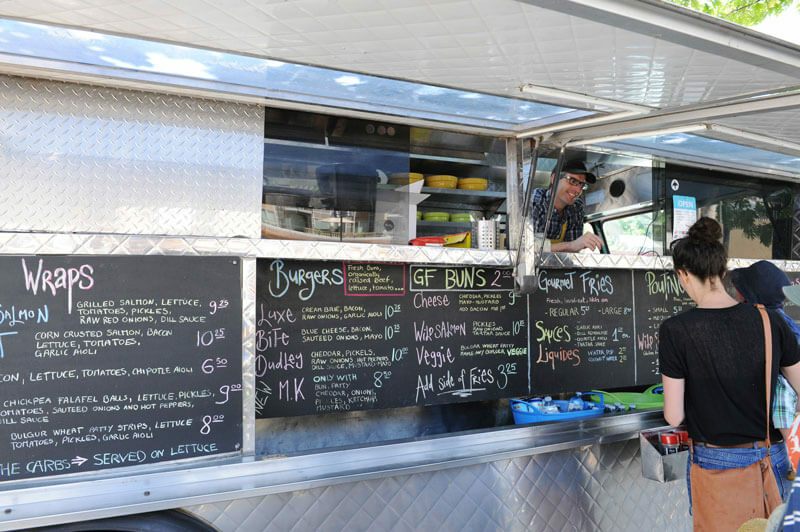 We like the typical location of this food truck outside the entrance to the Kootenay Co-op. 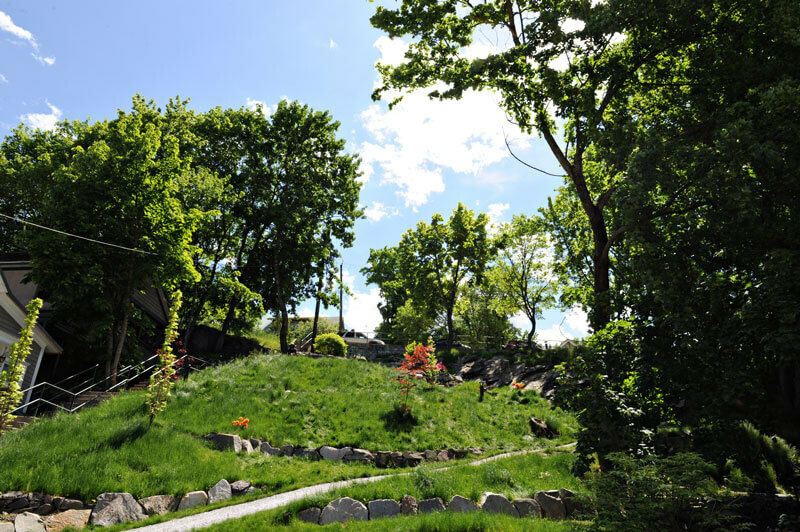 You can grab lunch, dinner or a snack, and then enjoy it on the nearby benches or across the street at the beautifully landscaped IOED park. 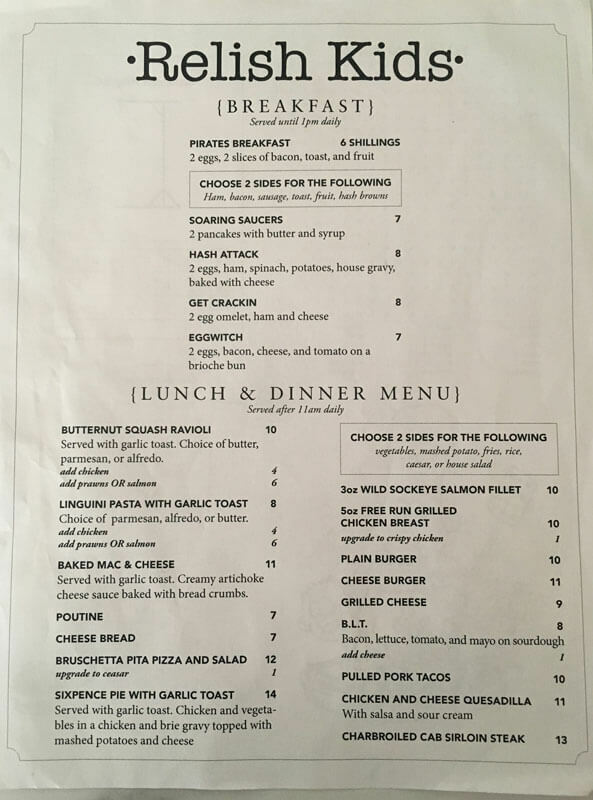 You can also order online if you need to swing by after work to bring some no cook/no mess dinner home. 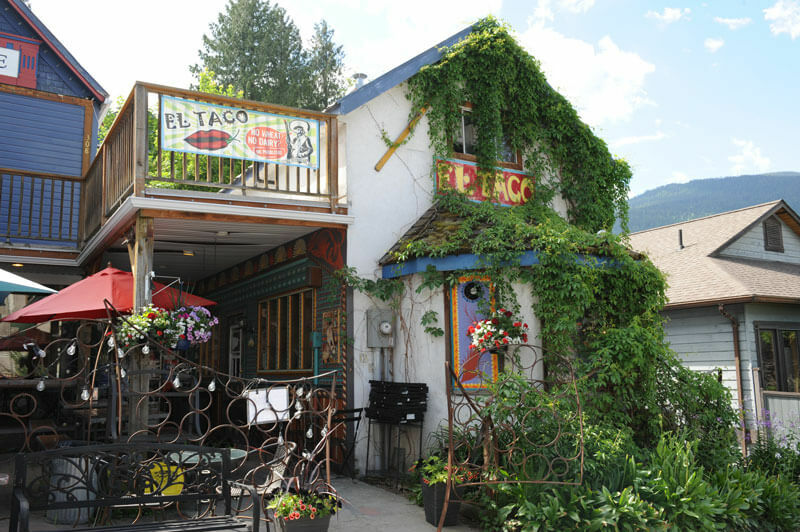 The restaurant has a fantastic patio when the sun is out, and some larger booths in the back. 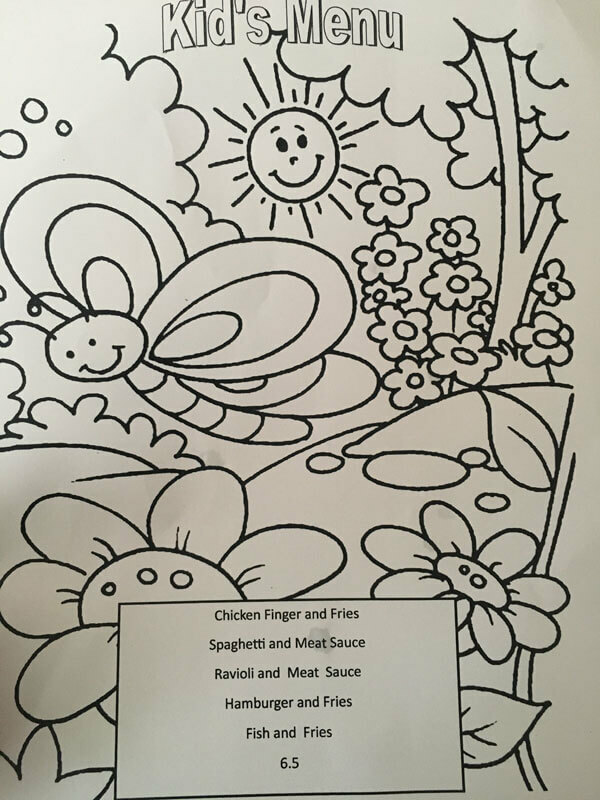 Both are great for hungry kids waiting (patiently/not so patiently) for their food, and the colouring pages are always a hit. 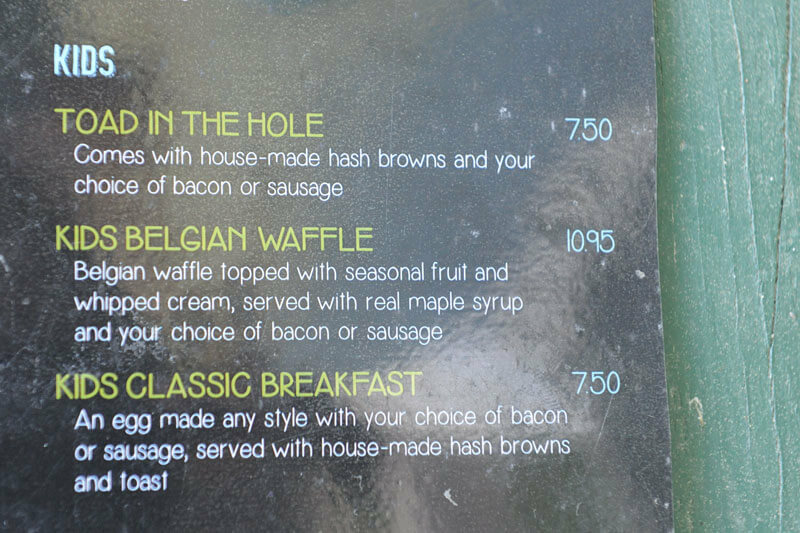 They also have an affordable family meal special that we enjoy basically every time we go there. 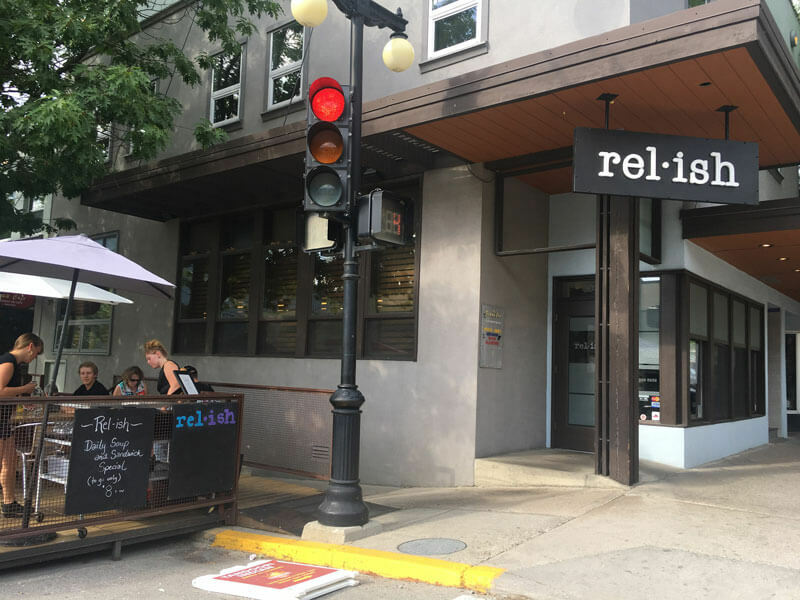 Relish is right in the heart of it all on Baker Street, and has a fantastic patio for people-watching while enjoying the amazing dishes. 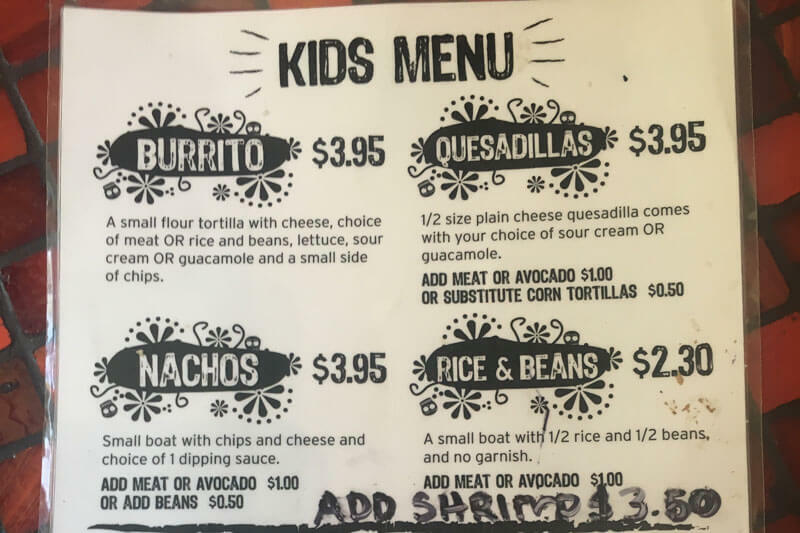 Their kid’s menu is kid-approved and if you have smaller kids with smaller appetites, the kid-size portions could be enough for 2 wee ones. 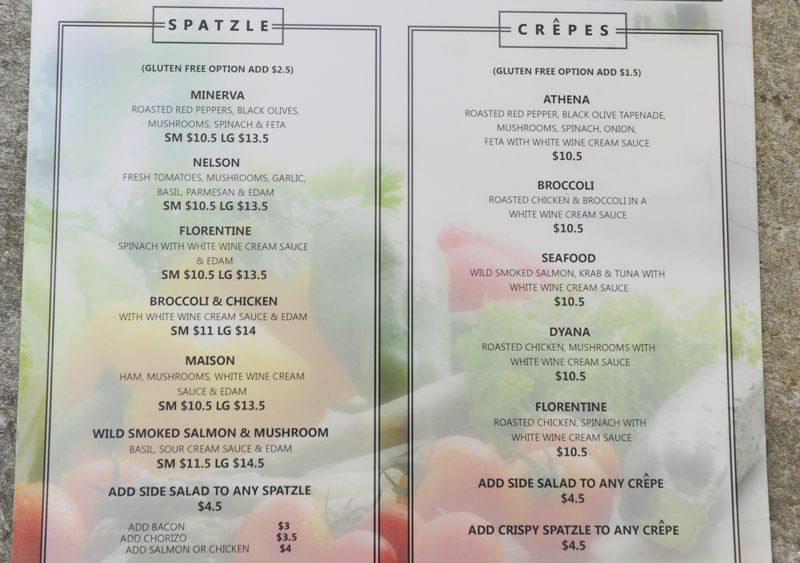 And if you’re not in the mood to prepare a meal yourself, they have online ordering, with pick up all day, and delivery between noon and 9pm. 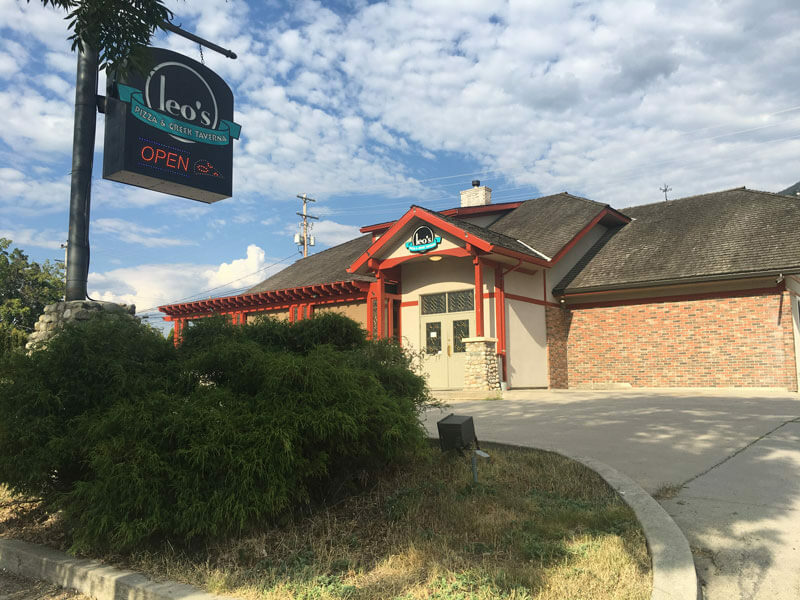 We go to Leo’s when we need to please the crowd. Their Italian staples like pasta and pizza are great and their Greek is delish. 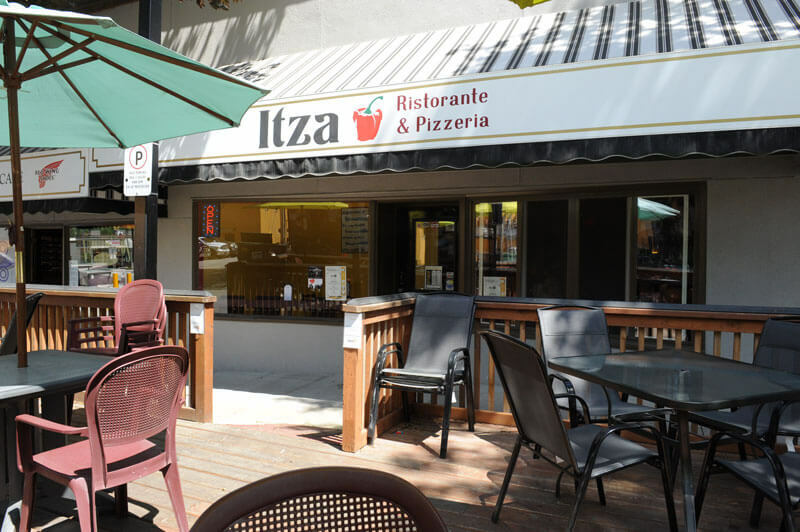 It’s a nice sit-down with friendly servers, and our daughter’s number one pick if we are heading out with a few friends or family. 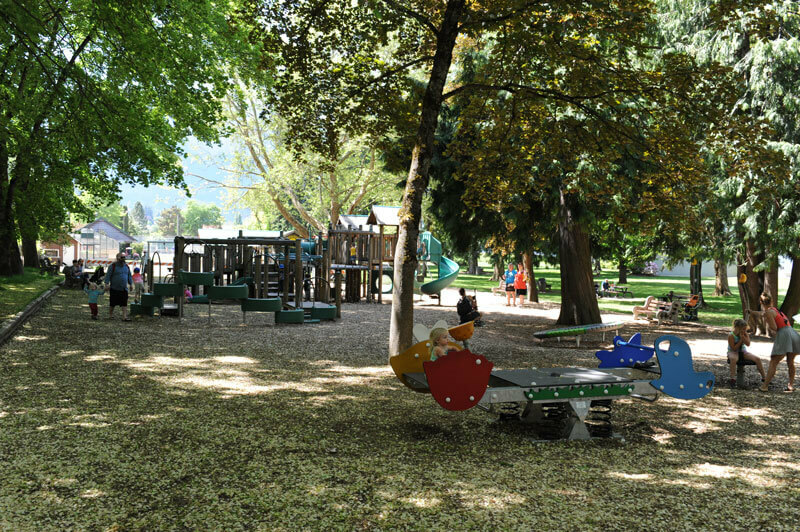 This one definitely takes the cake for best play area, as it’s located right in Lakeside Park which features an amazing playground, lots of green space to run around, and access to the lake. 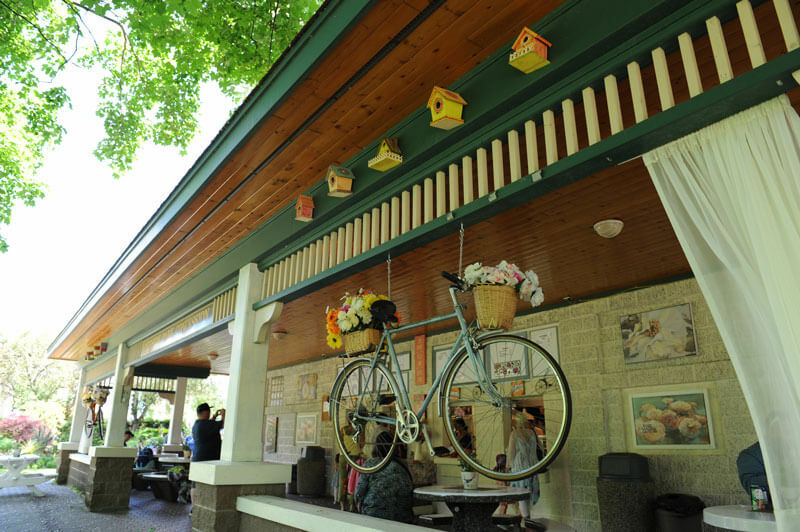 The Rose Garden Café is open seasonally, and has a huge menu of yummy food that the whole family will enjoy. 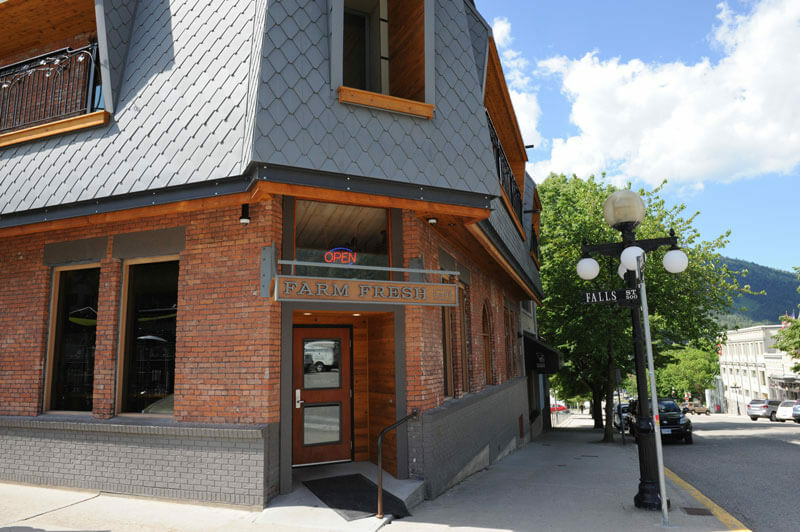 Although not technically in Nelson these restaurants are only a short drive away and certainly worth leaving town for. 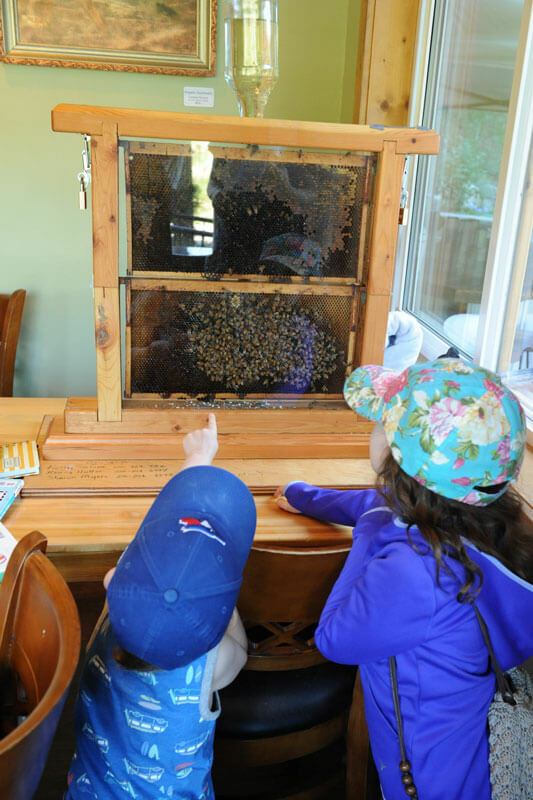 This restaurant has it all: amazing food, interesting things to look at (indoor beehive anyone?) and an outdoor playground. In the warmer months, you can even spend the day and enjoy sightseeing on one of their loaner bikes – so cool. 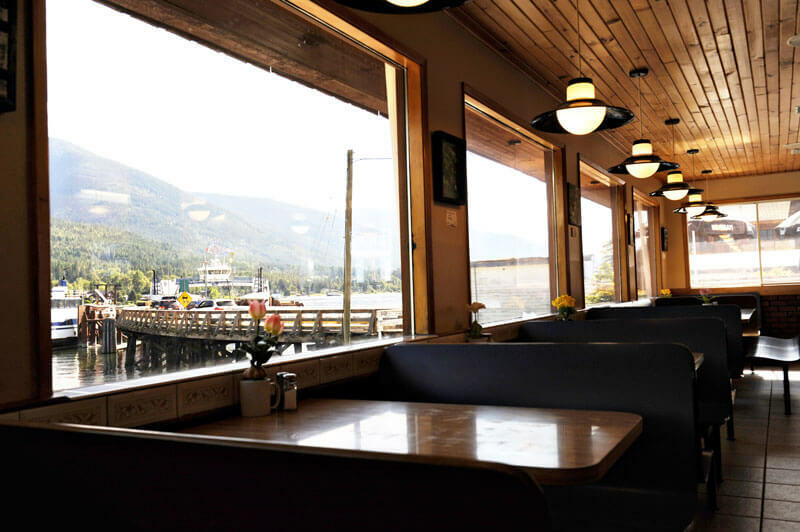 This popular diner is right on Kootenay Lake at the Balfour Ferry. 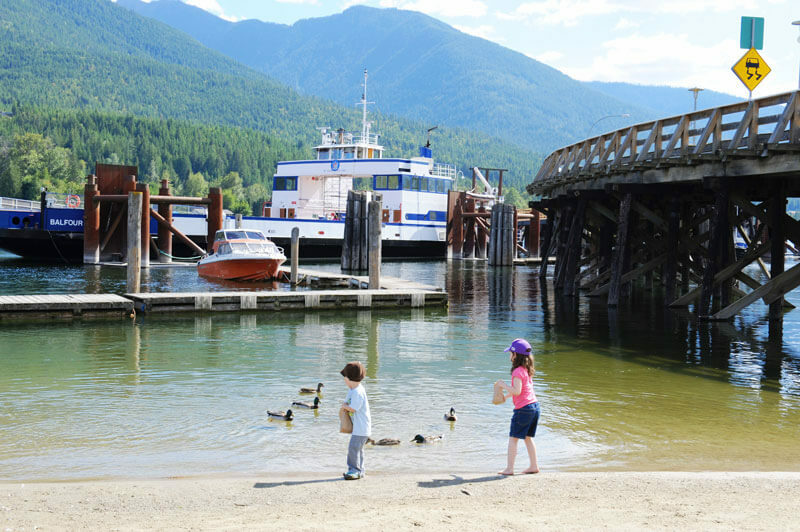 You can watch the boats and cars come and go, enjoy the shops, or even take the crossing yourself on one of the longest free ferry rides in the world. 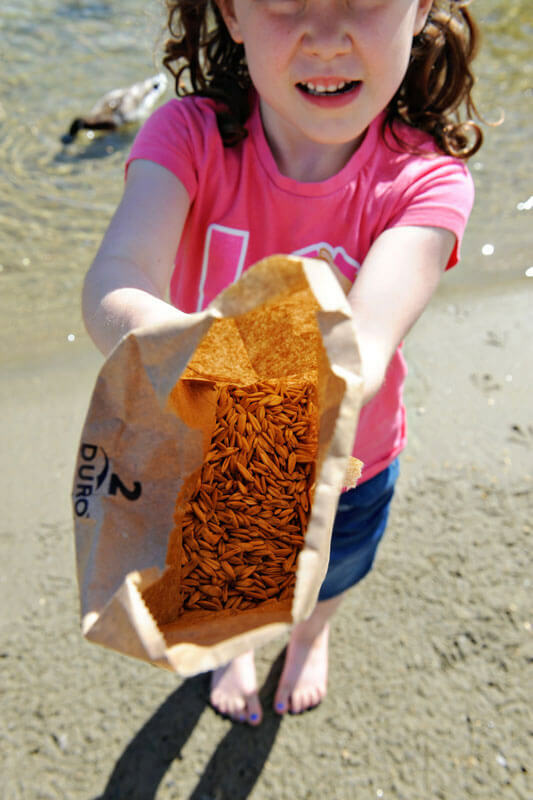 Plus, you can feed the ducks with feed that you can buy at the restaurant! 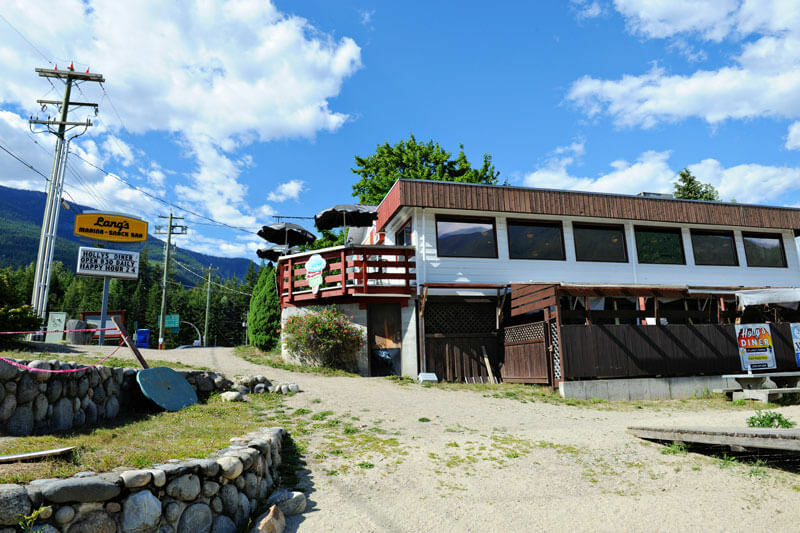 What are your favourite family restaurants in the Nelson area?